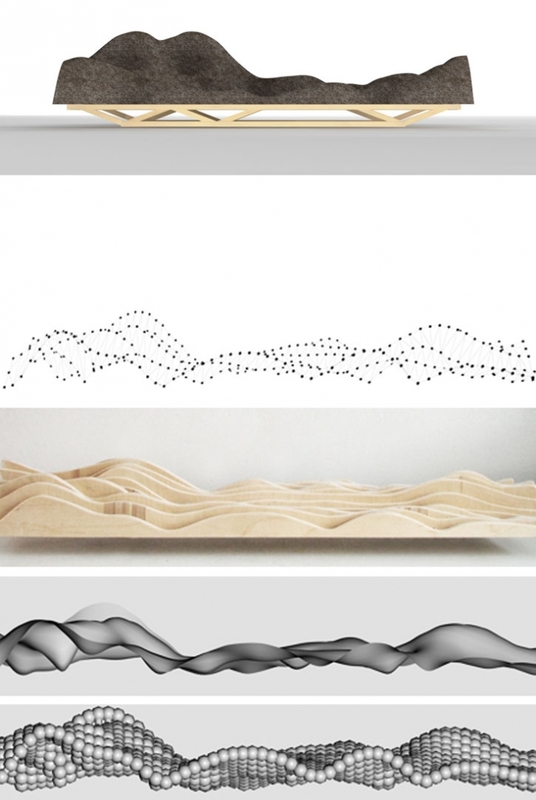 The design of the Brainwave Sofa is driven by a brain scan. Brain wave activities are being recorded by an electroencephalograph by placing electrodes on the bare skin on the head. 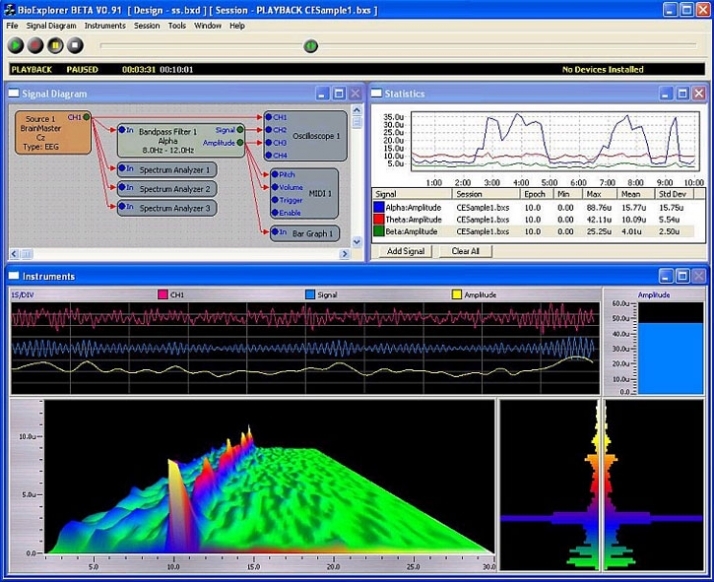 Via BioExplorer, a computer program that records biophysical data, processes and visualises it, a three dimensional waved landscape is generated. The x-axis shows the brain wave activities in hertz. The Y-axis shows the amount of activity in percentage. The Z-axis is the time expressed in milliseconds. Dutch industrial designer Lucas Maassen, co-designer of the Brainwave Sofa with Belgian designer Dries Verbruggen (of Unfold), had his brain activity measured at the EPI (Eindhoven Psychology Institute) while he closed his eyes for 3 seconds. The moment a person closes his eyes, during this measurement, the Alpha-activity becomes 8 to 12 Hertz larger. This Alpha-activity prepares the brain for multiplication of the visual stimuli when the eyes are opened again. Such a measurement creates a 3D Landscape of (brain)waves, which looks different with every measurement. 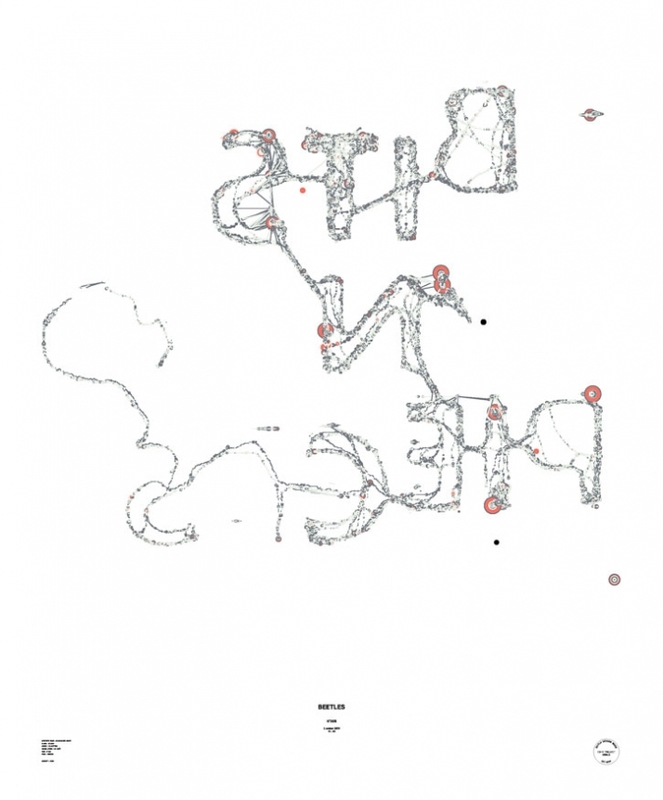 This three dimensional form, in other words is a unique display. This capturing of a person’s brain activity in a visual three dimensional fashion is how the Brainwave Sofa has come to exist in it’s shape. 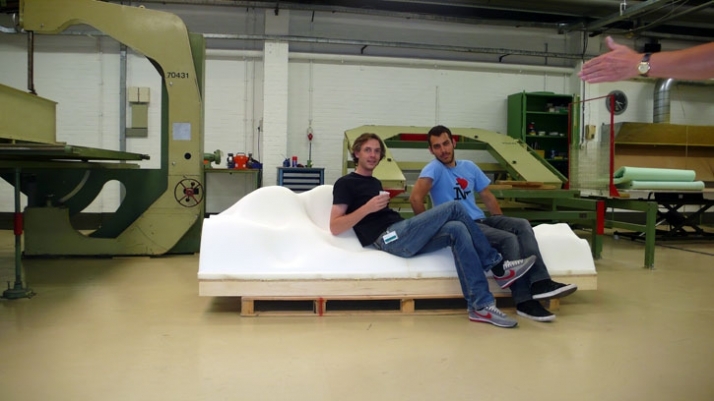 The Sofa is created by a five axis computer numerical controlled (CNC) machine, which makes it possible to create a three dimensional object out of foam. 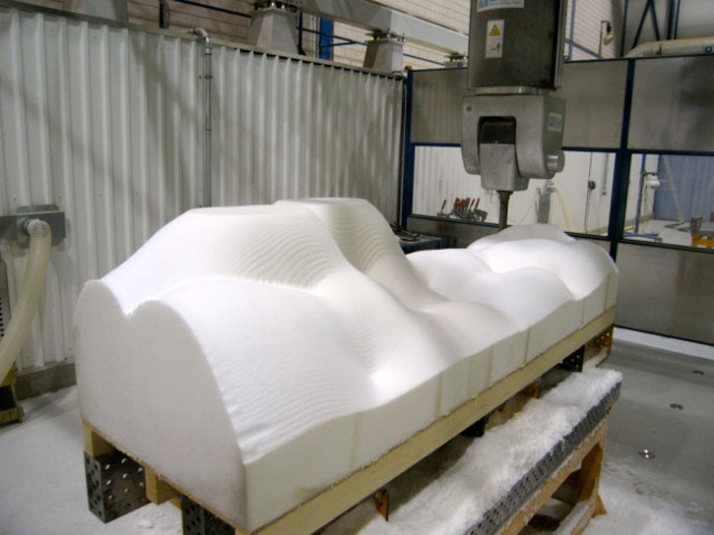 The process is a wink to a rather futuristic design process, for which a designer merely has to close his or her eyes, or merely rest, to have the brain do all the work, and create the data needed to have the CNC machine cut the shape of the sofa. Once the sofa has been cut it is upholstered by hand with a warm-grey felt fabric, which is finished by padding the “valleys” of the brain waves with buttons. This finishing touch refers to the traditional making of sofas. The Brainwave sofa is part of Bits n' Pieces interactive travelling exhibition which is currently on view at Material ConneXion® // 60 Madison Avenue, 2nd FloorNew York, New York // November 4 - December 4, 2009. 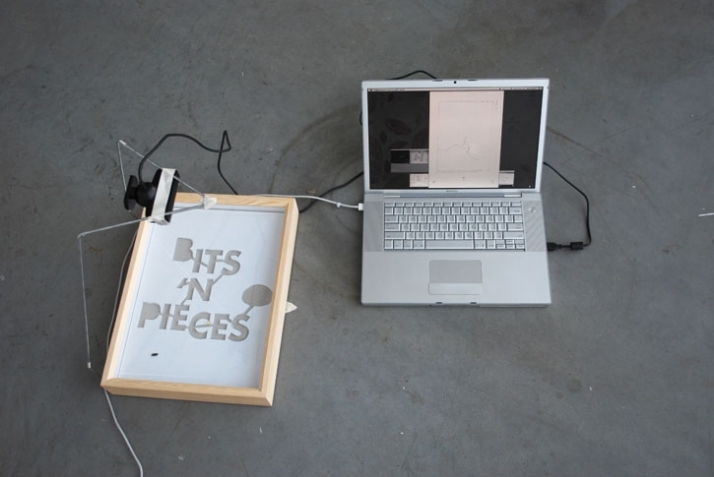 Bits n' Pieces examines the dialogue between the analog world and digital technologies transforming design in a post-digital era. 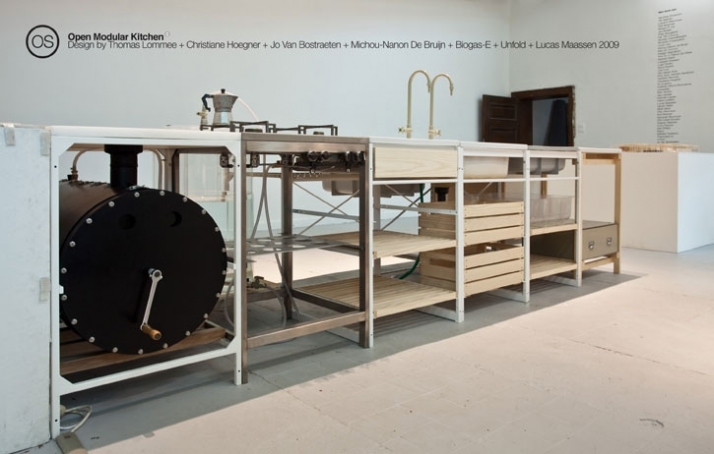 Featuring furniture, architecture, jewelry, graphics and products by Steve Breman, Doug Bucci, Edhv, Willem Derks, Jan Habraken, Ilona Huvenaars, Joris Laarman, Jennifer Leonard, Thomas Lommee, MakerBot, Lucas Maassen, Alissia Melka-Teichroew (byAMT), THEVERYMANY, Alex Timmer, UNFOLD, Remon van den Eijnden, and Tyche van Eijndhoven.